I have to say that the Dutch got it right. Best.Memorial.Day.Ever. How do you honor the fallen on Memorial Day? First, find Roger Long (Cid 89), the most knowledgeable American about Citadel WWII fallen in Europe. Meet him at a cafe near the cemetery. 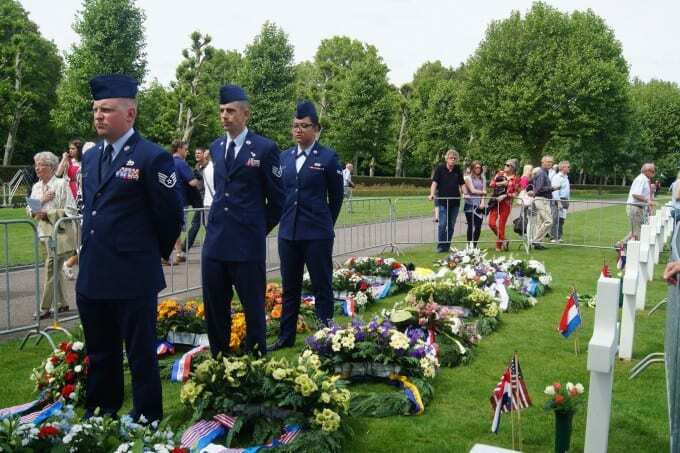 Meet the wonderful Dutch people who have ‘adopted’ the graves of the Citadel war dead. They make sure these fallen heroes are remembered with flowers, visits, and memories. Meet two young history teachers, both wearing Citadel buttons, who are familiar with the history of these fallen warriors, and are taking their stories into their classrooms in Holland. This is how you keep history alive. Then, with your son, go to the American Cemetery in Margraten, Holland. This is the cemetery where over 8000 Americans lie buried, heroes to the Dutch. 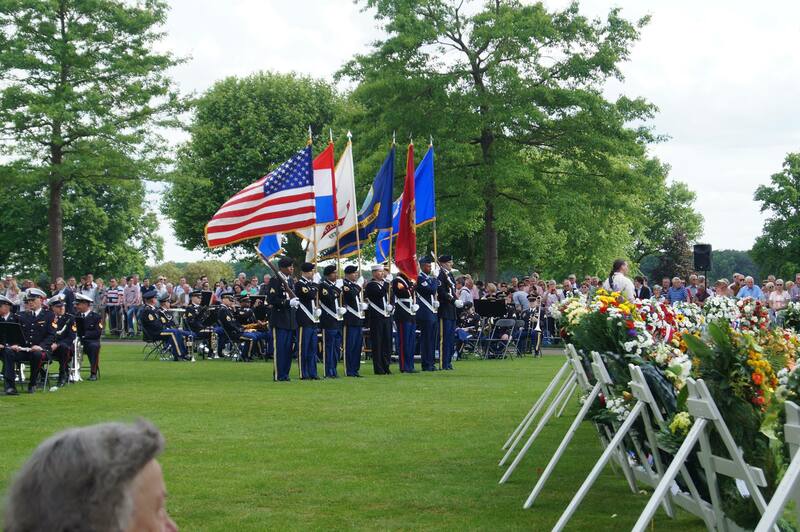 Be amazed that there are thousands, yes thousands of Dutch people at the cemetery to honor an American holiday. With your small group, go around to honor each Citadel student buried in the cemetery. Stop at the first, offer flowers with the Dutch adoptee, and provide a yellow rose and picture of the fallen. Most important, say a silent payer and then together, recite the Cadet Prayer as a remembrance of their service and sacrifice. Then go to the other graves, leaving a flower and listening to Roger’s encyclopedic knowledge of each person, their family, their heritage. Prepare for the ceremony and listen to speeches, great tributes and stalwart soldiers who stand among the crosses, representing, in their discipline, the strength shown by the fallen. Unlike many ceremonies, I remember the speeches. The granddaughter of FDR who said that her grandfather would be proud. The Ambassador saying that this is the price and honor of freedom,. The Dutch political leader saying that these men were the fathers of European freedom. 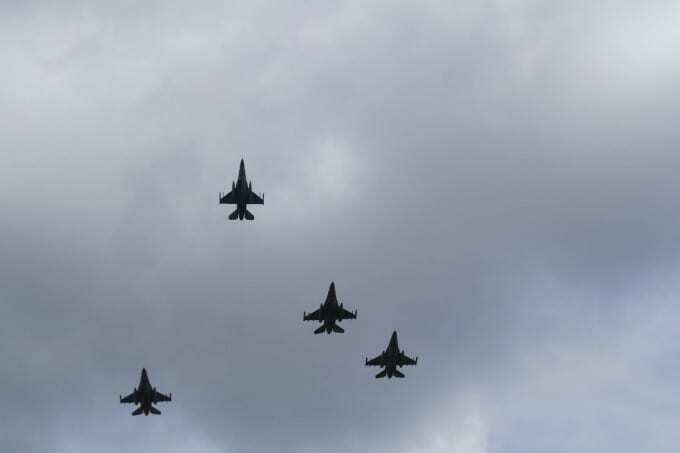 Then finish the ceremony with a flyover by 4 Dutch F16s. American fighters, honoring American dead, on an American holiday. You do not earn days like this — they are offered to us as debts that we have the privilege to pay every day. Happy Memorial Day, to LTC John E Turregano and LT MacFaddin Moise, You would have loved this day. I loved it because of you. 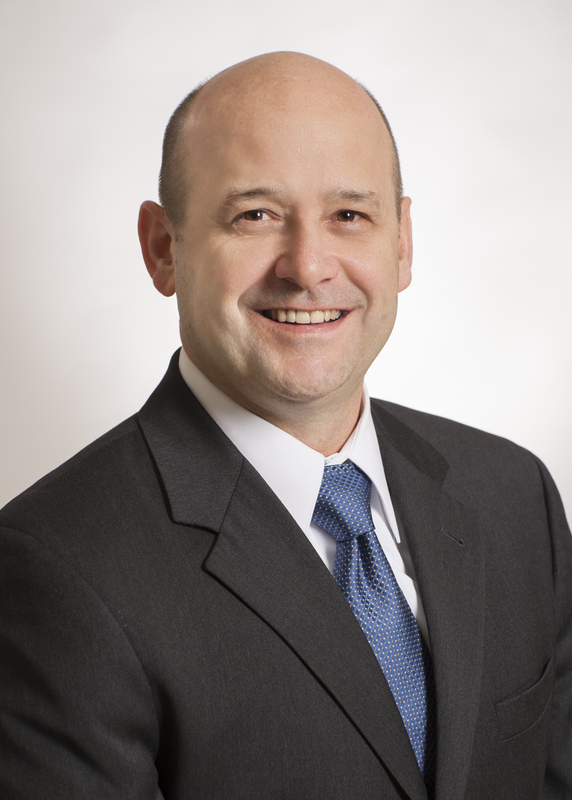 Clemson Turregano is a 1983 graduate of The Citadel currently living in Belgium and is Leadership Portfolio Director EMEA at the Center for Creative Leadership. Prior to joining CCL in 2006, Clemson served in a global capacity as a strategic planner and mentor. government officials. A practicing scholar, he has won awards for teaching strategic leadership to senior government and corporate officials. Clemson served on active duty from 1983 to 2004 as an armored cavalry officer with the U.S. Army. 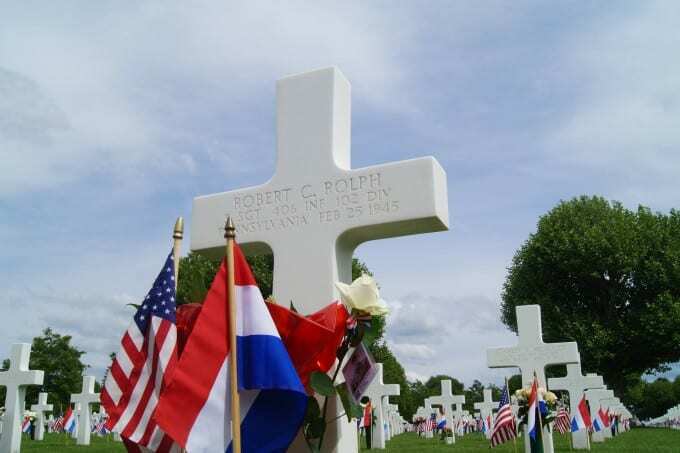 Beautiful article that describes in a short but bright way the essence of the way the Dutch remember the American liberators who fell for their freedom. Thanks for the great writeup. 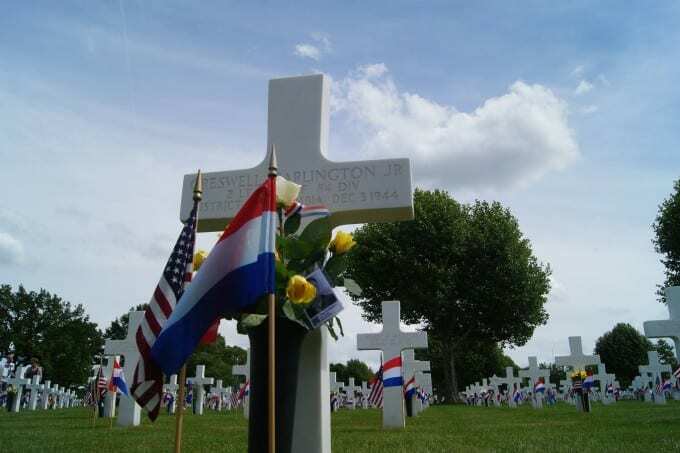 It is stirring to read of the honor still being shown to our fallen for the sacrifices which they made in helping to restore freedom to the Dutch people. As the grandson of a veteran who fought in Europe in WW2 and as a Citadel alum I am filled with respect and thanks for the Dutch and what they do.